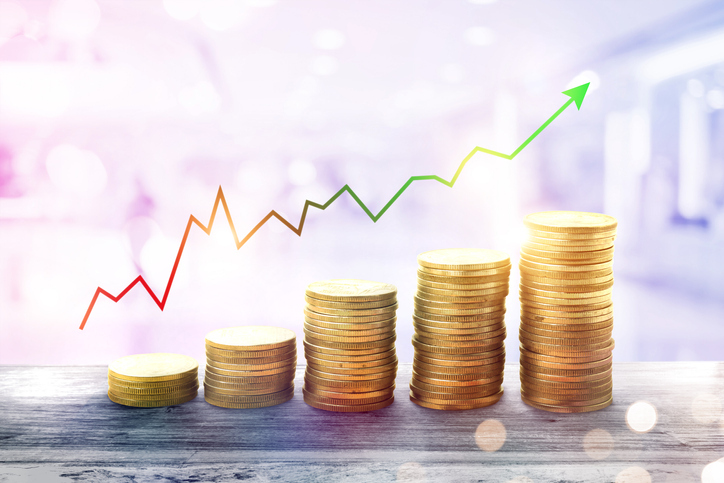 Real-wage salaries across the globe are predicted to increase by 1% on average this year, down from the forecast of 1.5% for last year, according to a recent report by Korn Ferry. Asia’s real-wage growth is expected at 2.6% and is the highest globally, but is still down from last year’s 2.8%. In North America and the UK, the real-wage growth is only 0.6%. Before adjustment for inflation, the average salary growth for the two regions is 2.8% and 2.5% respectively. France and Germany, Europe’s largest economies, are predicted to see real-wage increases of 0.5% and 1%, respectively. The data for this report was derived from more than 20 million workers in 25,000 organisations across 110 countries.